Rigged with a 2.0 hook and has an internal 1/2 oz weight for great casting distance. 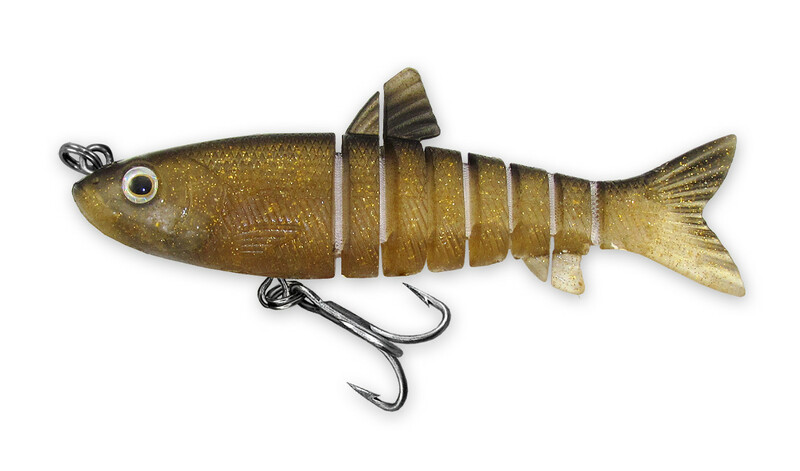 The Vudu Shad is a medium sink lure and best with a medium retrieve. A stop n go retrieve is very effective. Crank a few times then let it fall for a second, then crank it again. Can be burned along the surface also.